Top of the line MHL! Peace, quiet, stars! Meticulously maintained property and home; move in ready! 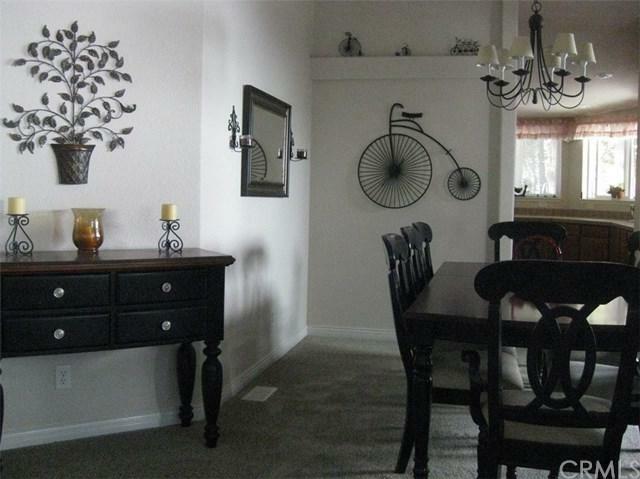 2,733 sqft beautiful home with 3 BD 2 BA + bonus room. 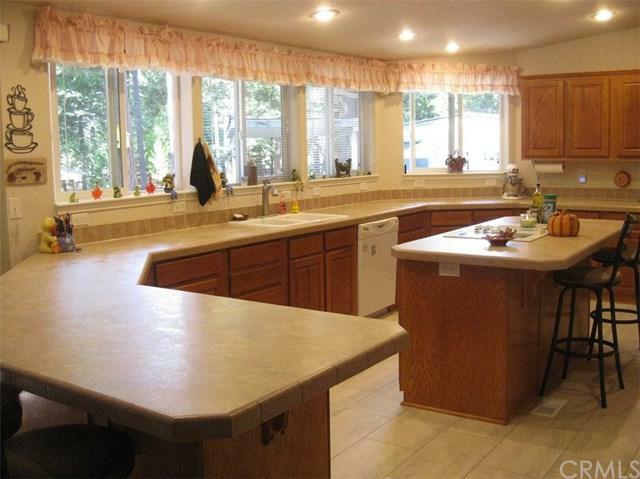 The extra-large kitchen has LOTS of counter space, new flooring, double ovens, breakfast bar and the huge pantry! The formal dining room is steps away from the formal living room with lots of windows and light. The family room has a wood stove (some fire wood too!). The sliding glass door goes out to the back deck, peace and harmony! Down the wide hall there are 3 bedrooms, all good sized rooms with large closets. Master bedroom is large, private and lots of windows and one of the largest walk in closets around! The bonus room is off the master, use as exercise, nursery, study... many options. The master bath has a jetted tub, step in shower, 2 sinks, lots of counter space and storage. 16,000 watt generator runs the whole house and plumbed to propane (comes on in 15 seconds of power fail!) Property is completely fenced with circle driveway. 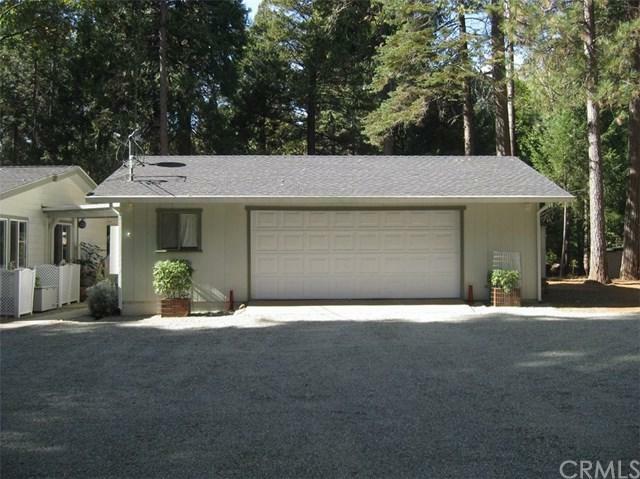 Oversized 2 car garage 31'x23' with workshop space. New roof in July 2017, Spring 2018 top quality Leaf Filter brand gutter guard installed. 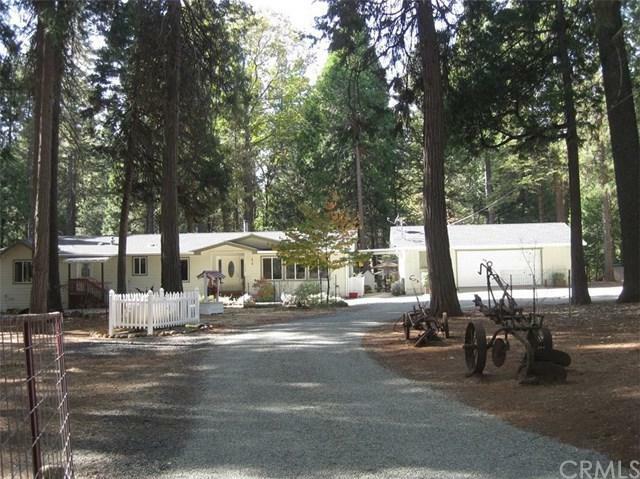 Outside - Beautifully maintained trails, trees are maintained and healthy, level RV parking space, horse shoe pit, volley ball court, swing in the trees, Motorcycle garage, barn, nice wood storage shed, garden shed, covered parking for tractor or other vehicles. This is a newer Manufactured home with extra insulation. You want it all, here it is! Sold by Jamie Mcdaniel of Re/Max Of Paradise.